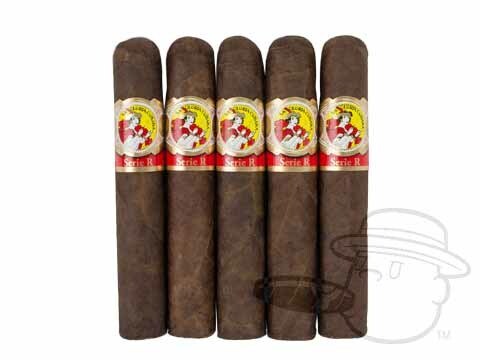 These were a great smoke and were a hit when sharing during a gathering with friends. Great cigar. Great draw. Great flavor. Great price. 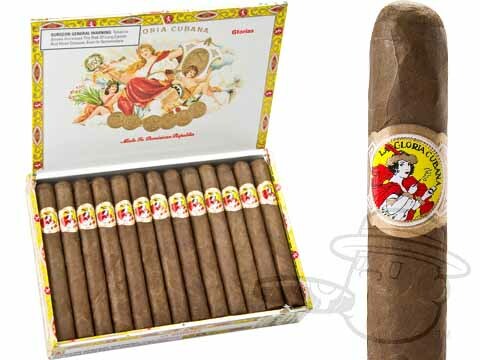 La Gloria Cubana Gloria Natural is rated 3.9 out of 5 based on 6 customer ratings.